Fishing nets woven by Polynesian sailors are one inspiration for Amanda Lwin’s handwoven textile installation "The Cartographer Tries to Map her Way to Deptford". 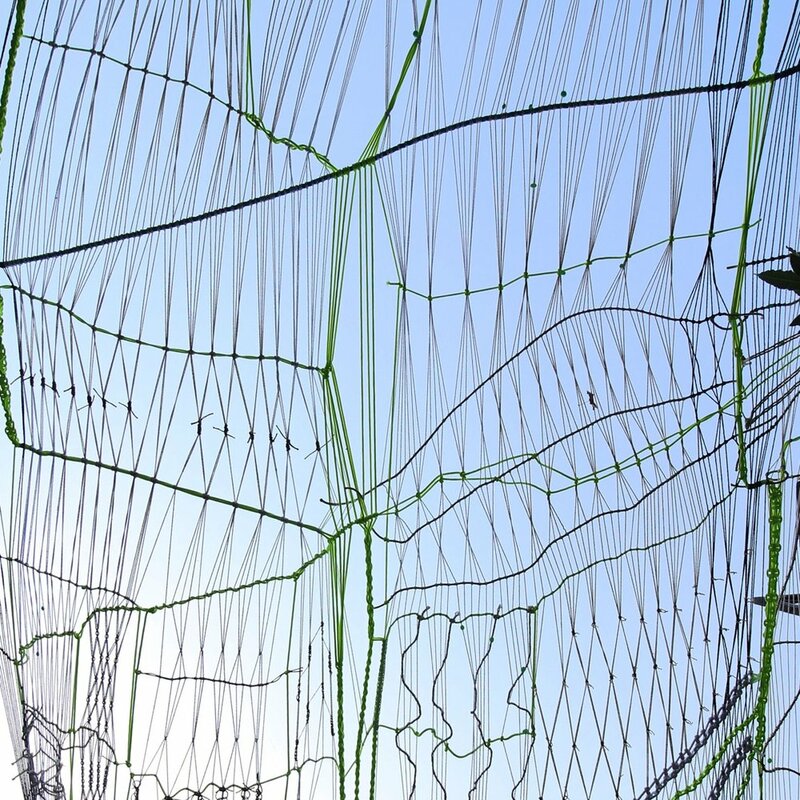 By mapping wind and sea currents within the lines and nodes of their weave, these intricate nets revealed an unseen natural infrastructure that conditions the course of journeys, and allowed their creators to navigate vast oceanic distances. Lwin shares her inspirations in this talk.